Who may give the award: Any music department chairperson. Who may receive the award: Any graduating Sinfonian who has made a lasting contribution to the music department, the university, or the community. What the Honoree receives: An attractive certificate personalized with the names of the chapter, the University, and the recipient, signed by a representative of the Fraternity. How often the award may be given: Each school sheltering an active chapter of Phi Mu Alpha Sinfonia may present one Collegiate Honor Award annually. Procedure for giving the award: Complete and submit the appropriate form (mailed to music department chairpersons each spring). Who may receive the award: The graduating Sinfonian with the highest overall grade point average. 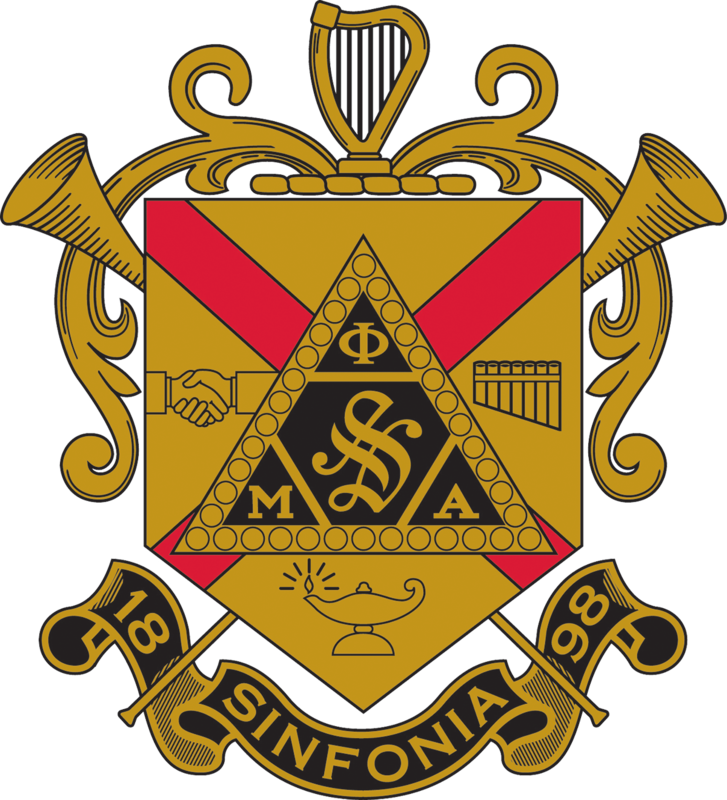 How often the award may be given: Each school sheltering an active chapter of Phi Mu Alpha Sinfonia may present one Scholastic Award annually. List the year for which you are giving the award(s). Please allow three (3) weeks for creation of the certificates. Yes. A recipient has been chosen for the Collegiate Honor Award. No. The institution is not giving out the Collegiate Honor Award. Yes. A recipient has been chosen for the Scholastic Award. No. The institution is not giving out the Scholastic Award. I verify that that I represent the music department at my institution and that the above information is correct in regards to the Collegiate Honor and Scholastic Awards offered by Phi Mu Alpha Sinfonia.